A fiercely contested Second City derby finished goalless at St Andrew's in front of the Sky cameras. Both teams had fantastic chances to win the game but none were converted leaving both sides with a share of the spoils. Here are my player ratings from the game. 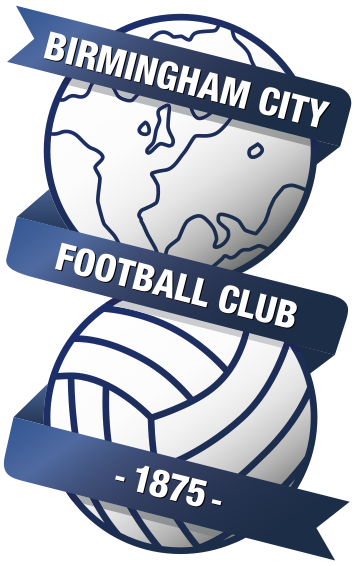 Birmingham City succumbed to yet another defeat on the road yesterday at The Den. Steve Cotterill is going to have to take a real long look at our current away for any try to figure out a way of drastically improving it, as we have now lost 6 of our 7 league away games; picking up one point. Here are my player ratings from yet another poor performance. Steve Cotterill took charge of his first game as Birmingham City on Friday night against Cardiff City, and he got off to the best start possible. Blues put in a fantastic performance and a superbly taken Che Adams goal gave them the three points. Here are my player ratings from the game. Saturday afternoon's trip to Hull City brought out one of the worst Birmingham City performances for years. There are a lot of players that need to take a long hard look at their selves in the mirror, because recent performances have quite simply not been good enough. Here are my player ratings from the game. Lee Carsley's first game in temporary charge of Birmingham City at St Andrew's resulted in a crucial 1-0 win against Sheffield Wednesday. It was a welcome lift for many Blues fans after a torrid run of form which left us in 23rd position. Here are my player ratings from Wednesday's game.